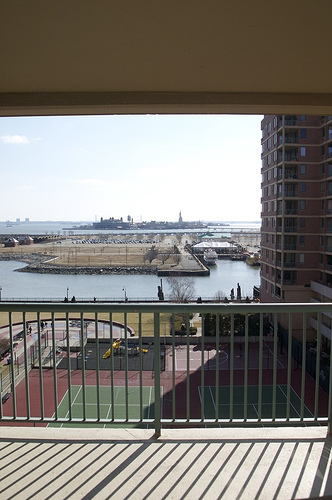 As you know, we moved apartment last week from Battery Park City to Jersey City. One of the main attraction is the great sun light and the view. Wow, what a great view! Looks like spring is coming there too.